Pastor Jen invited me to share with you an update on what is happening in my life and ministry these days. 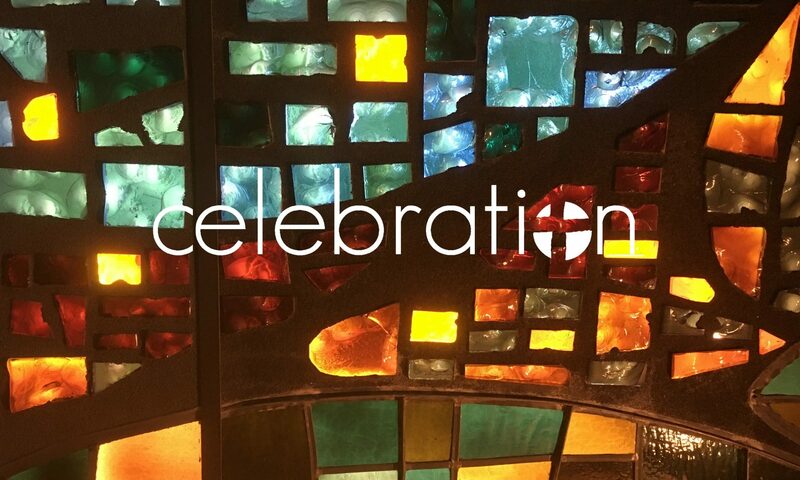 As many of you know, I left Celebration at the end of February in 2015 to serve as the interim Director for Evangelical Mission (DEM) for the Synod Office. This interim was meant to be short-lived with plans for me to move to Galveston in August. There on the Island, I would begin serving as the Director of Ministries for Lutherhill’s new Zion Retreat Center while also developing a new Lutheran Franciscan mission. But the Holy Spirit had other plans (as God often does!). For a whole host of reasons, what was to be a three-to-four month interim was extended to 11 months. And although I hadn’t applied to interview for the DEM position, at some point during the call process the interview team invited me to consider interviewing. At the end of February I was offered the position of DEM. The role of the DEM is to help the synod in figuring out how we do mission together- how we start and support new churches and ministries, how we revitalize existing churches and ministries, and how we practice generosity in our congregations and as a synod. Of course, the difficult part for me was stepping down from my leadership role at Zion Retreat Center and the new Lutheran Franciscan mission. However, we are now in conversation with Lutherhill, the Lutheran Franciscans and the Synod Office in how we will move forward with the collaborative ministry on Galveston Island. And in my role as DEM I get the joy of working in a new and different way to support this endeavor in Galveston! I thank you for your prayers and support over the years, and especially this past year. And I want you to know that I continue to pray for Celebration and cheer you on in mission!